There’s no question that mobile and cloud are hot topics these days. A number of solutions offer to, “Grow business with mobile!” While there is a lot of hype and overblown expectations, mobile & cloud add tremendous value when applied correctly. However, like most things, it’s not just what you do but how you do it. 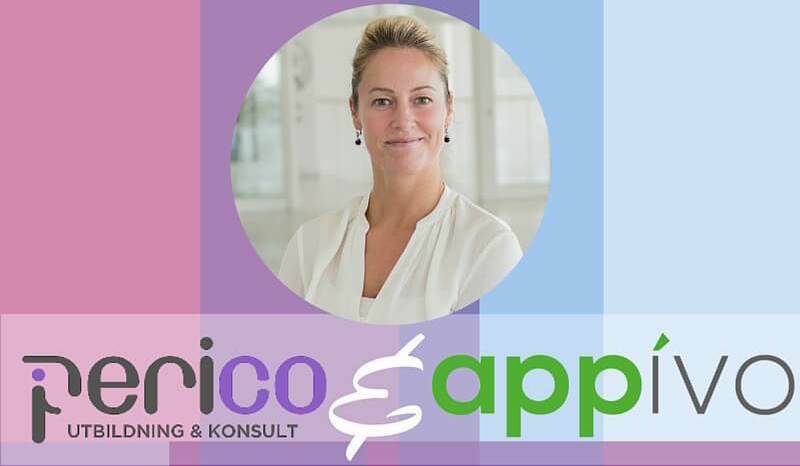 Several months ago, Jessica Blomquist of Perico Utbildning & Konsult AB (Perico Training & Consulting) approached Appivo with an idea for a mobile app. Jessica shares years of senior and executive management with her clients, and had an idea for a coaching app that would continue to help them after she had left – basically a slice of Jessica, in an app, to help her clients to coach themselves. Appivo delivered Jessica’s coaching app in a fraction of the time of normal app development projects; keeping Jessica informed the whole time. Thanks to the Appivo App Platform, it was easy to show Jessica an initial prototype and incorporate her feedback. That’s what Appivo does, we bring web and mobile apps to everyone – especially companies whose expertise is in non-technical areas. Contact Appivo today if you have an idea for an app and don’t know where to start. Or, if you’re in Sweden and need help with your sales and leadership, call Perico.